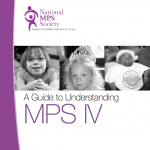 MPS IV is a mucopolysaccharide disease known as Morquio or Morquio-Brailsford syndrome. MPS IV takes its name from Dr. Morquio, a pediatrician in Montevideo, Uruguay, who in 1929 described a family of four children affected by this condition. As the same condition was also described in the same year by Dr. Brailsford from Birmingham, England, it is sometimes known as Morquio-Brailsford syndrome. MPS IV has a wide range of symptoms that vary in severity and can be managed and treated with enzyme replacement therapies. There is no cure for MPS IV. Mucopolysaccharides are chains of sugar molecules used to build connective tissues in the body. The body constantly replaces used materials and breaks them down for disposal. MPS IV patients are missing an enzyme essential to breaking down the mucopolysaccharide keratan sulfate. These materials remain stored in the body’s cells, causing progressive damage. Babies may show little sign of the disease, but as cells sustain damage, symptoms start to appear. How common is MPS IV? 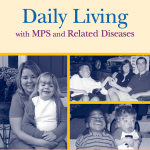 MPS IV is one of the rarest of the MPS diseases in the United States. Reliable incidence figures are not available, but estimates find the disease in 1 in 200,000 to 300,000 individuals. How is the disease inherited? 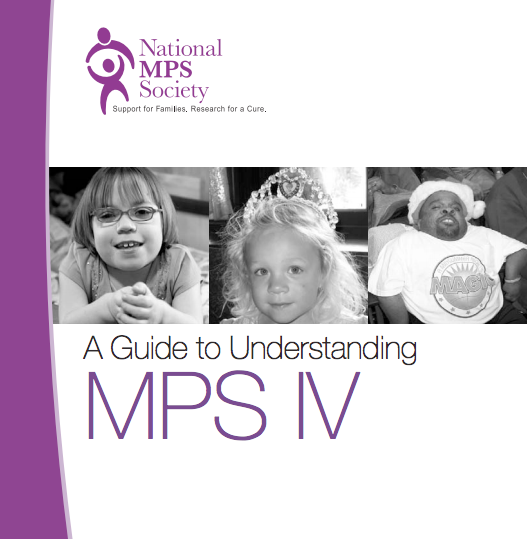 MPS IV is caused by a recessive gene. There is a one in four chance with every pregnancy that the child will inherit the defective gene from each carrier parent and will be affected with the disease. There is a two in three chance that unaffected brothers and sisters of children with MPS IV will be carriers. Is there a cure for MPS IV? There is no cure for MPS IV. In 2014, Vimizin was approved by the FDA as a enzyme replacement therapy for MPS IVA. 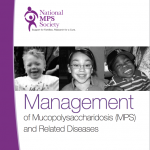 There is no treatment for MPS IVB. Clinical trials are research studies that determine whether treatments or devices are safe for humans. These studies also look for effective medical approaches for specific conditions and help provide reliable data for patients, researchers and doctors. Clinical trials are conducted on small groups to determine whether a drug or procedure causes negative reactions or unsatisfactory side effects. Enzyme replacement therapy (ERT) uses an intravenous solution (IV) to replace a deficient or missing enzyme in the body. ERT does not cure the disease but slows its progress by increasing the amount of missing enzyme in the body. Vimizim™ (elosulfase alfa), developed by BioMarin Pharmaceutical Inc. is the enzyme replacement therapy for individuals with MPS IVA (Morquio A syndrome.) Vimizim is administered weekly via intravenous infusion. 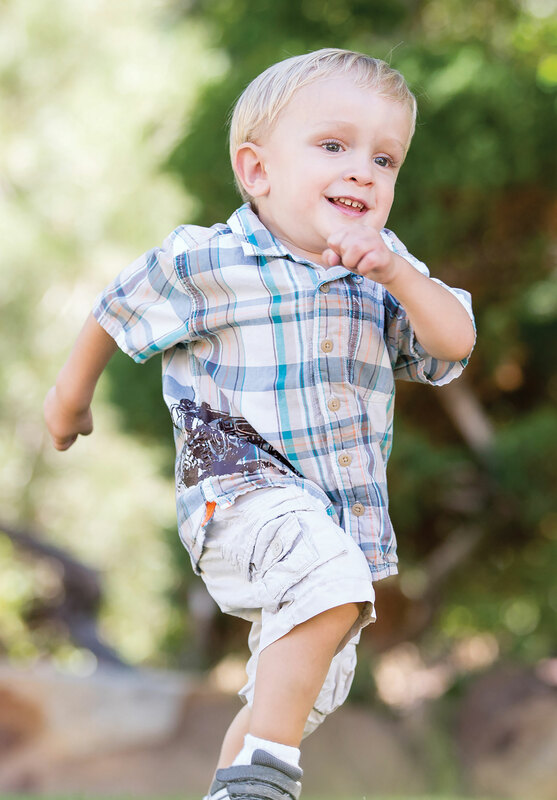 BioMarin will offer support to patients through its BioMarin Patient & Physician Support (BPPS) team. Through BPPS, patients receive live, personalized support by a specialized case manager who will research insurance coverage and alternative benefit options. BPPS will help patients obtain coverage and minimize out-of-pocket expenses and find alternative financial assistance for treatment. 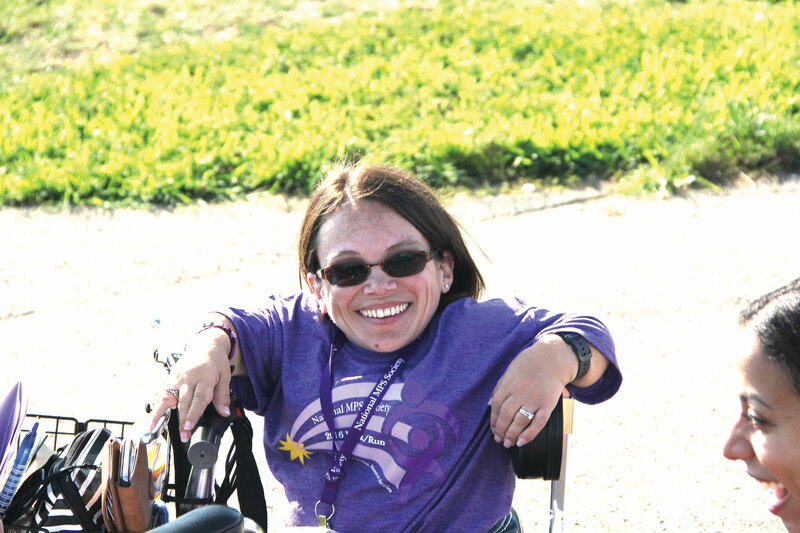 To reach a BPPS case manager, please call 866-906-6100. For more information about VIMIZIM, please visit www.VIMIZIM.com. 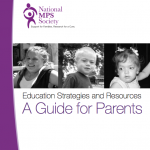 The National MPS Society exists to cure, support and advocate for MPS and ML.